Feuds between member states have become more tense ahead of a Commission proposal expected next month that will shake up how long truck drivers can spend in other EU countries and still pay social contributions in their home state. Higher wage countries like France argue lower-paid drivers from eastern EU countries undercut their workers, while Poland and several other countries want labour restrictions on their drivers lifted. The Commission’s transport policy department DG MOVE wants the proposal to “provide a response to the most pressing demands and frustrations expressed by countries like France”. It also wants to “meet the expectations of countries like Poland or Lithuania, which complain about the lack of flexibility of the social rules”, according to the internal memo, which was obtained by euractiv.com. Poland has been one of the most outspoken countries pushing to exclude truck drivers from the posting of workers directive, which outlines how long workers can stay abroad temporarily. Polish truck drivers deliver more goods to other EU countries than drivers from any other member state. Most Polish truck drivers who work abroad travel to Germany, France and the UK. But the Commission insists the labour rules do apply to truck drivers. Officials at DG MOVE are in talks with DG EMPL, the executive’s social policy arm, to hammer out new guidelines on how many days drivers can spend in other EU countries. 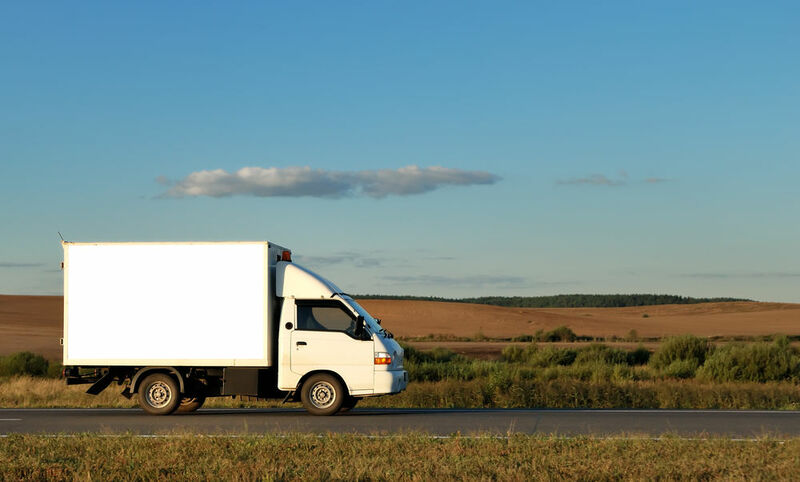 Currently, truck drivers can spend seven days per month abroad and are allowed to make three separate trips during that time before they return to their home country. But the limit to three trips is likely to be lifted, according to the memo. The two Commission departments are discussing whether to keep the seven-day time restriction, or change the rule to nine or five days. “DG EMPL will not accept a threshold which would imply that a majority of drivers escape from the application of national minimum wages when carrying out international transport operations,” the memo reads. Violeta Bulc, the EU transport Commissioner, is drafting the proposal with Marianne Thyssen, the bloc’s employment chief. Thyssen has encouraged EU countries to introduce minimum wages and will announce new guidelines at the end of April to push the remaining six member states that don’t have minimum wage laws. But minimum wages have caused friction over how they apply to truck drivers. The Commission opened lawsuits against Germany and France last year because they require foreign haulage companies to pay truck drivers the minimum wage even when they only temporarily pass through the countries. Officials in DG MOVE think they can sway the countries that strongly oppose any legal change to the labour rules if the new legislation only applies specifically to truck drivers who spend “significant” time in other countries, according to the memo. 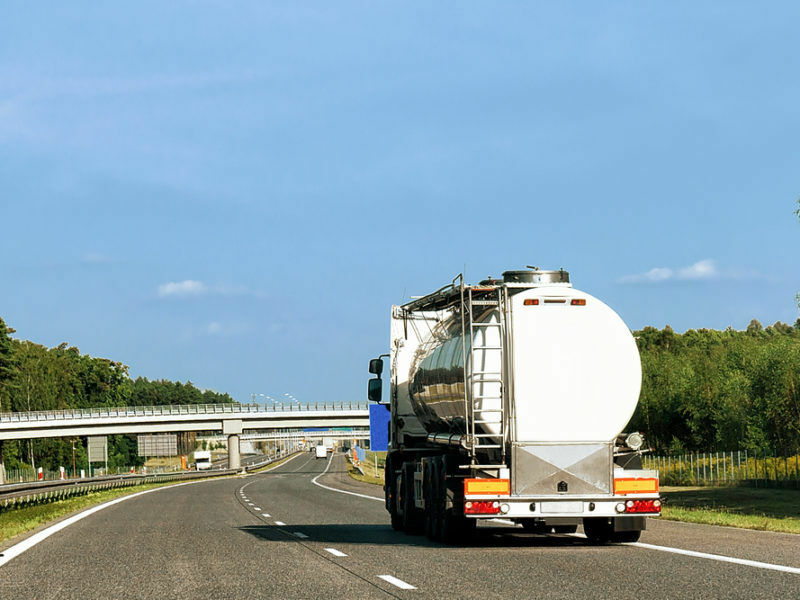 Some countries that want stricter labour rules might be put off by the change to remove the restriction on the number of separate trips truck drivers can make while they are abroad, which is regulated under so-called cabotage legislation. The memo names Germany as one hardliner that is likely to oppose lifting that restriction, unless the number of days a driver can spend abroad per month is drastically reduced to three or four days—less than the five, seven or nine-day limits that DG MOVE officials suggested. DG MOVE also wants the new rules to force member states to accept electronic documents from truck drivers at roadside checks to cut costs and paperwork for drivers. 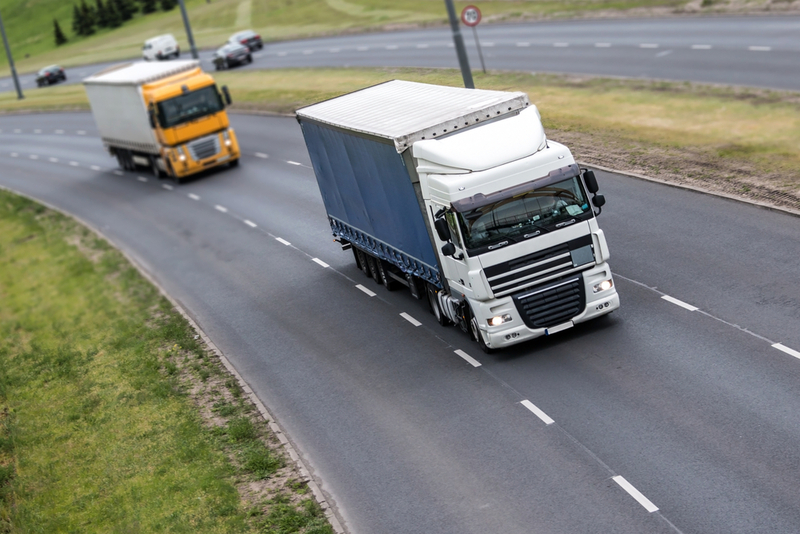 The proposal will include measures on how long and under what conditions drivers are required to rest, as well as details outlining how the rules apply to self-employed drivers.